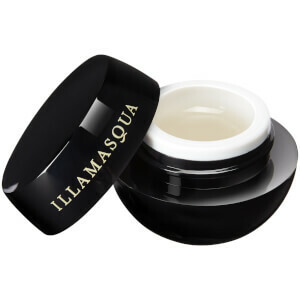 Expertly frame your face with Illamasqua Brow Gel, a rich, highly pigmented brow gel-cream that works to enhance the natural shape and color of your eyebrows. Helping you achieve groomed, fuller-looking eyebrows, the soft textured, water-resistant formula glides effortlessly through the brows, delivering natural-looking color with long-wearing results. In one sweep, brows are shaped, defined and controlled. Smudge-proof. Using a precision lining brush, draw fine hairs through your natural brow hairs to enhance the shape and color.